So after being in a meeting all day discussing all the athletic competitions for the next academic year, I now have a three hour commute to get home. So I thought why not write a new blog post. Now I am all about working smarter and working with google products to help my workflow to work more efficiently. For me there is not a right or wrong app to use, like I have said in my last post about the Drill, you use what is right for the situation and as long as it has a purpose. I have recently been collaborating with Lynn Burrows (@Lovepeme) with a resource for introducing IPAD apps to PE teachers. I have to give her all the credit for this amazing bit of work, I have just been advising, and looking through the resource it has been a group effort from mainly a very active voxer group. But here is some things I use or have used in the past, and in no specific order. 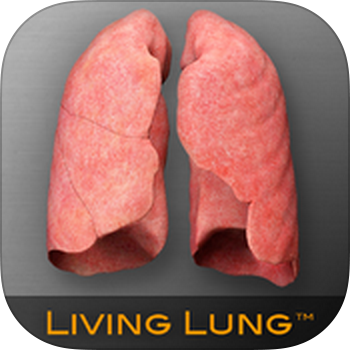 Link is to the app with a short description from the apple site and how I have used them in my practice. 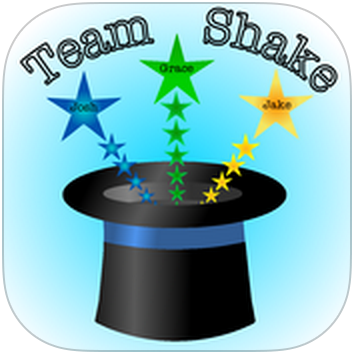 Team Shake has to be one of my favourites. It is so quick and easy to make teams for any sport. What I do like is in the settings you can determine who can and cannot work together, and the strength of individuals, allowing for fairer competition. For video analysis there is two main options, Coaches eye or Ubersense for me, with Coaches Eye edging it for me. Both do similar jobs, but when hooked up to the Apple TV Coaches Eye seems to respond better, which helps when showing the performance of individuals. Now from a financial point of view Ubersense wins, as it is free!! So when my students bring their own devices I get them to download Ubersense to allow them to do some video analysis. Gets the job done. 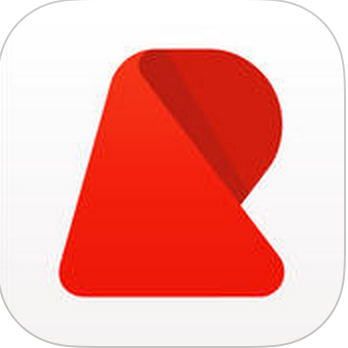 This is a great app to turn your ipad into a video delay device. You can set up to two minutes as a delay, but this allows individuals to perform a skill, then watch it, without taking up any storage on your device. “Ranked #1 paid sports app in 36 nations. 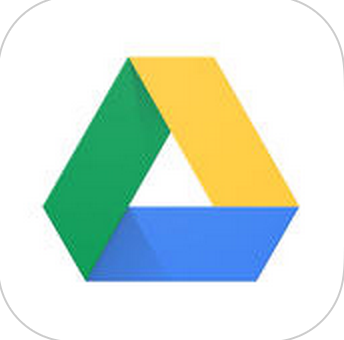 Being a GAFE school, this is an essential app! Having a Google account as an educator is essential!! 15GB storage for a regular account, and unlimited for GAFE accounts. Keeping all my work in the cloud means it doesn’t need to be on my computer taking up space, and I can access it anywhere. 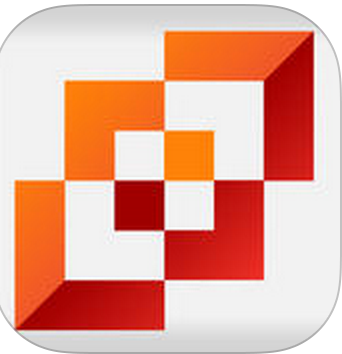 For helping to build student portfolios this is a great tool. Any video/pictures/audio can be tagged to a student/class/sport, that evidence is then not stored to the ipad taking up space it is uploaded to the cloud. Then on the web you can bring up the evidence just by typing in the students name/class/sport or how ever you have it tagged. Quick and easy. I do believe there will be other options similar to this soon, but at the moment this seems to be the best option. 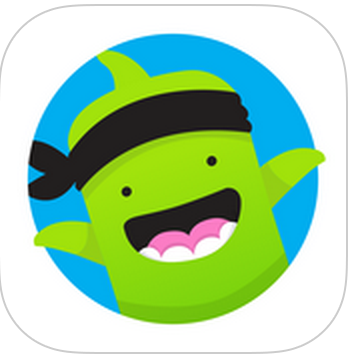 “ClassDojo helps students develop the behaviors and character strengths they need for lifelong success. Now I know this is used all over the world to help control positive behaviour management, but I have seen it used in a different way. Instead of tracking behaviour it could be used as a tool for performance profiling. So if we use Badminton for example, the different behaviours could be the different shots, and then while observing you could click the different behaviours such as positive could be smash, drop shot and negative behaviours could be back hand serve. This would then give the individual a report that was similar to a pie chart/performance profile wheel that could be emailed or by using the student class dojo app appear on their screen for further analysis and discussion. I use this from time to time with my younger grades to emphasise how loud they are being when we need ‘quiet time’. They really like to try and keep the face smiling rather than crying. 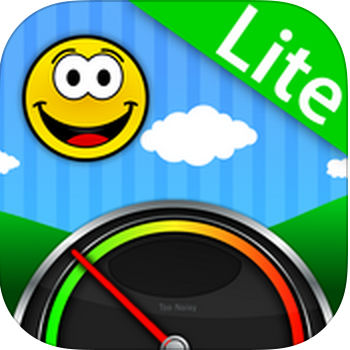 Along with class dojo, the two work well with the younger students. Now there is tons of QR readers out there, but for me this is the best. It is simple and takes you straight to the content. 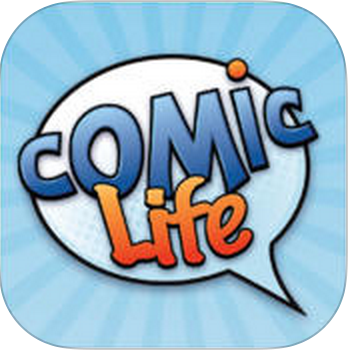 “The Most Powerful Photo Comic Creation App. Now if you are an active member on twitter you will have seen people that have made these amazing posters/skill card to aid with learning. 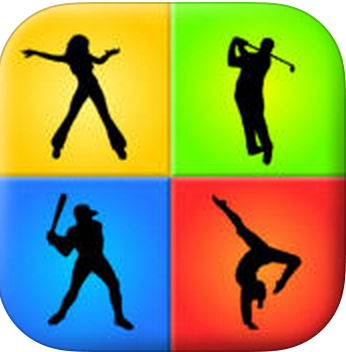 If you like to be creative this is a certain app download and the mac version is also very good. 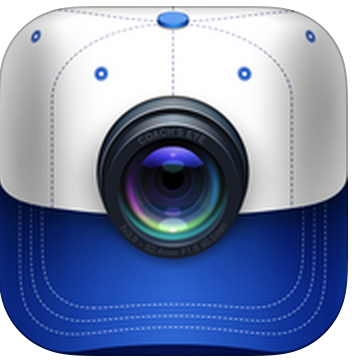 The most advanced sports timer in the AppStore! Featured by Apple in the new TV-ad “Strength”. 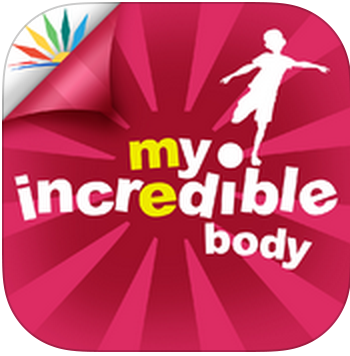 No more trying to work out who came 1st 2nd 3rd etc this app does it all for you. You can be so specific there is no disagreements. 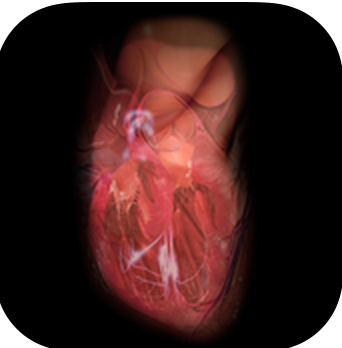 Virtual Heart lets you explore multiple real-time views of the human heart, using the same highly realistic visual elements as the iconic Giant Heart at the Museum of Science and Industry, Chicago. This vibrant 13-foot-tall animated heart from MSI’s YOU! The Experience is now also available in convenient iPad size. 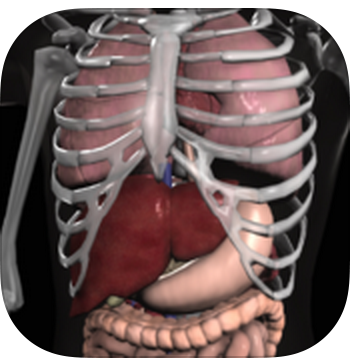 Expand your knowledge of the organs with this robust application that combines 3D models, video, audio lectures, quizzes and text to create a rich learning experience. 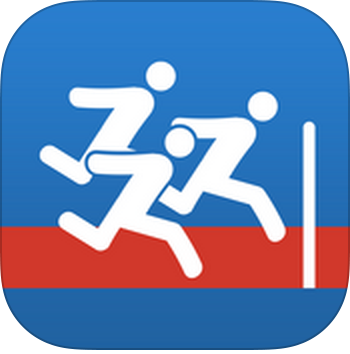 iMUSCLE 2 IS A HIGHLY VISUAL, 3D-BASED, AWARD WINNING HEALTH AND FITNESS APP THAT HAS EVERYTHING YOU NEED TO PLAN AND TRACK YOUR FITNESS PROGRAM. Winner of a Parents’ Choice Silver Honor Award. 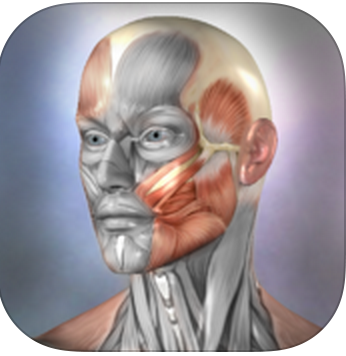 All these Anatomy Apps certainly help to go into more depth in the classroom. 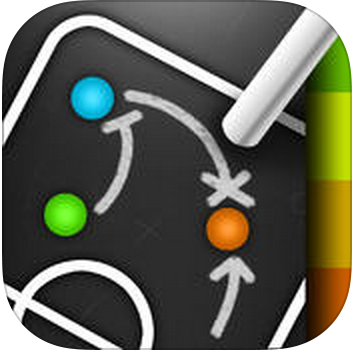 Though they are all great on the ipad, if these are put on a projector or big screen then the impact is even greater. Celebrating 18 Million Users, Limited Time Sales! (retail $19.99 USD)!! Now I have to thank @SchleiderJustin & @NicholasEndlich for introducing me to this. 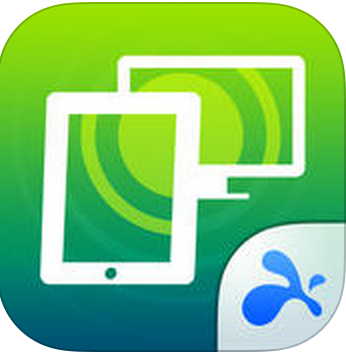 Basically it allows for your desktop to be on your ipad, and you can control your desktop from your Ipad. 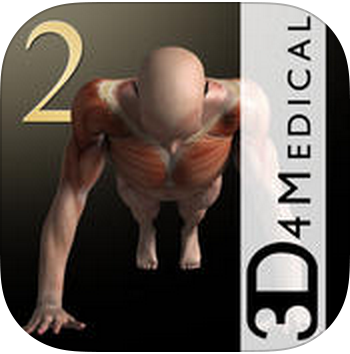 With us all being active in the gym sometimes it can be hard to be always near the desktop, so this is a great aid. Make amazing videos! Super easy, really fast. Make videos for social media to showcase what is going on in your classroom? Need to include picture? videos? or both? 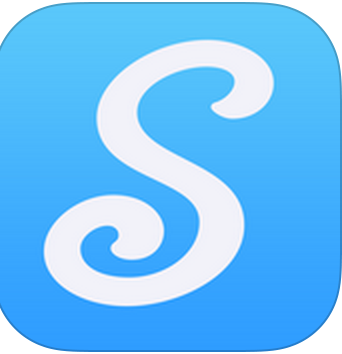 this is very simple and makes great videos quick ready for sharing, a must in my opinion. 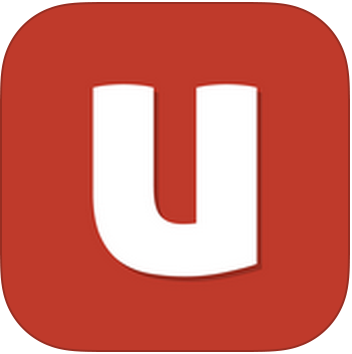 The possibilities for this app are endless! 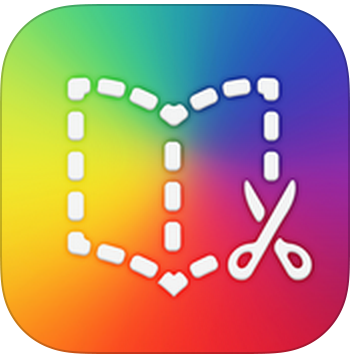 You could flip the classroom by making your own books, revision books, even get the students to make their own books to help make portfolios of their work. I love this app! 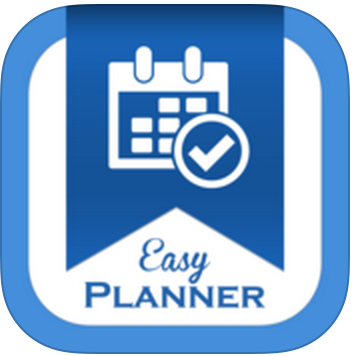 Easy Planner is a powerful lesson planning tool for the modern day teacher. Designed to work on any device with an internet connection. 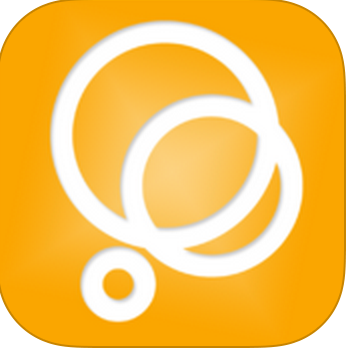 Plan all of your classes with ease with an intuitive interface designed to make lesson planning quick and efficient. A @mrrobbo creation, that I have been using for the last month or so. It is great as we team teach it allows us to collaborate on lessons from the desktop, then we can access all the information on any device. How many pdfs do you get via email that need to be signed and sent back quickly? This opens up the pdf from an email and all can be sent back quickly. Great for any files from your admin team. There is more out there, but this should be a good start for people. So what apps do you use in your practice that could add to this list? How do you implement them into your daily practice? How do they benefit student learning for you? How do they improve your practice as an educator?